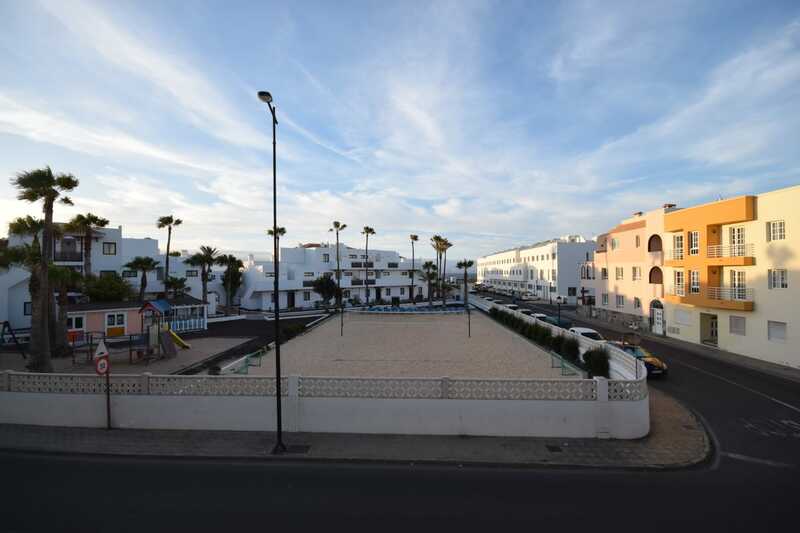 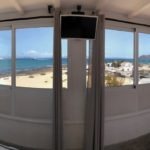 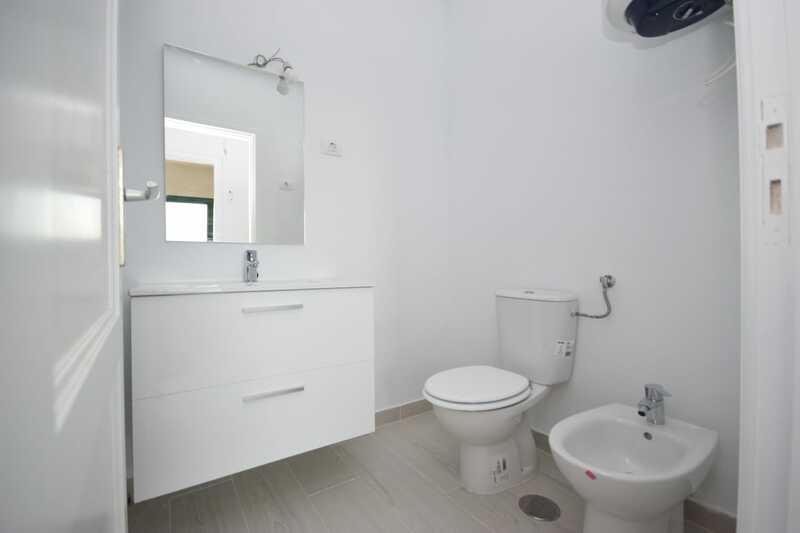 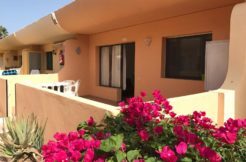 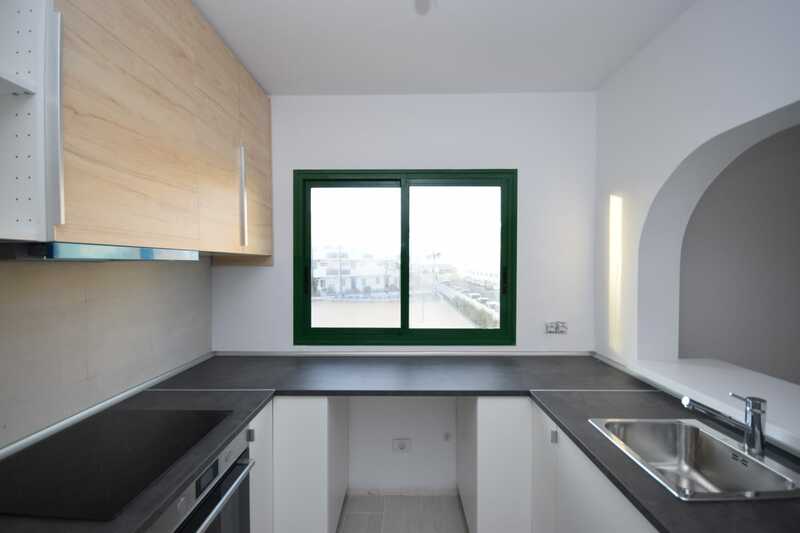 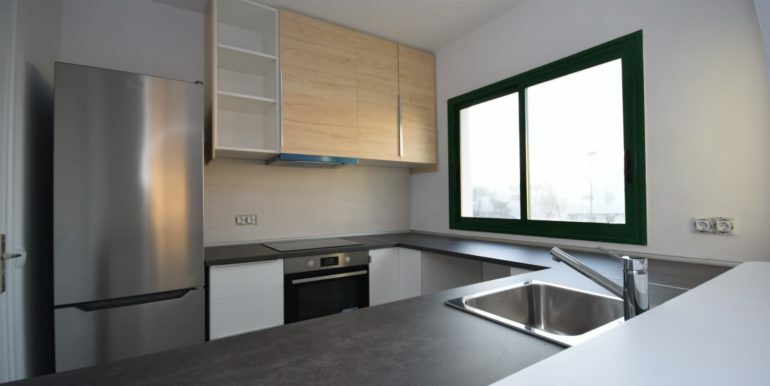 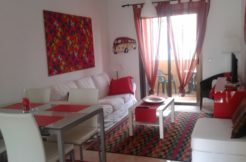 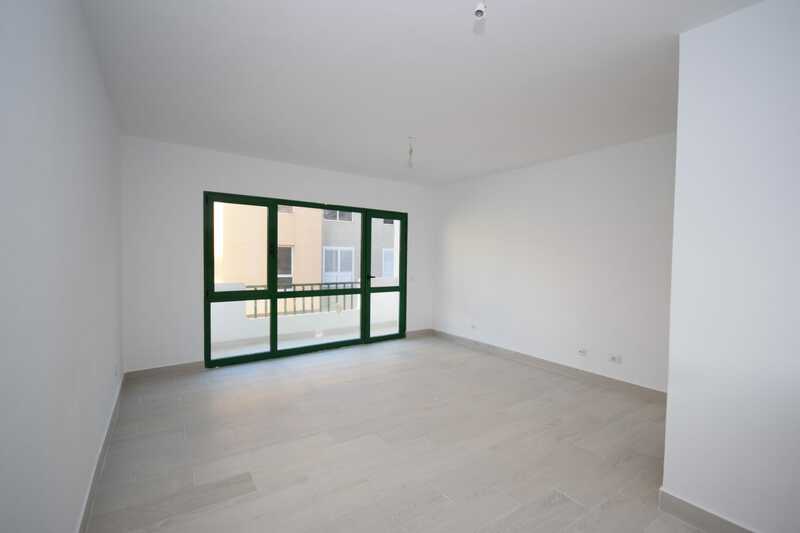 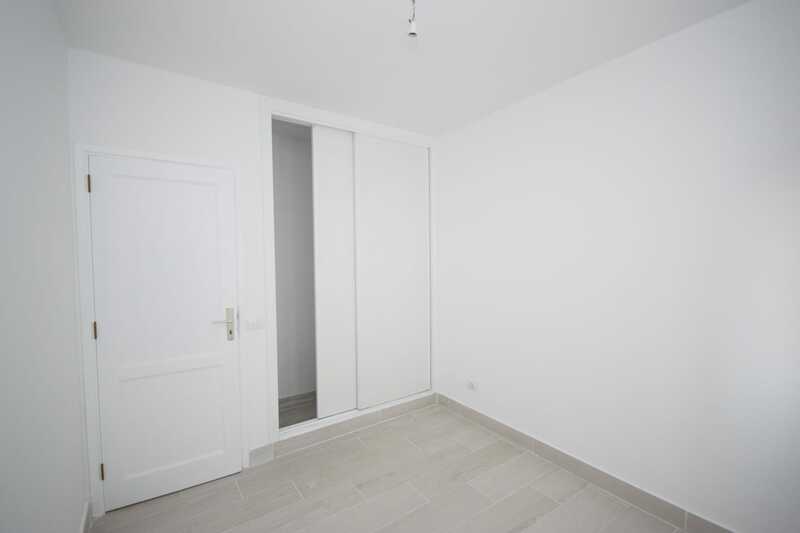 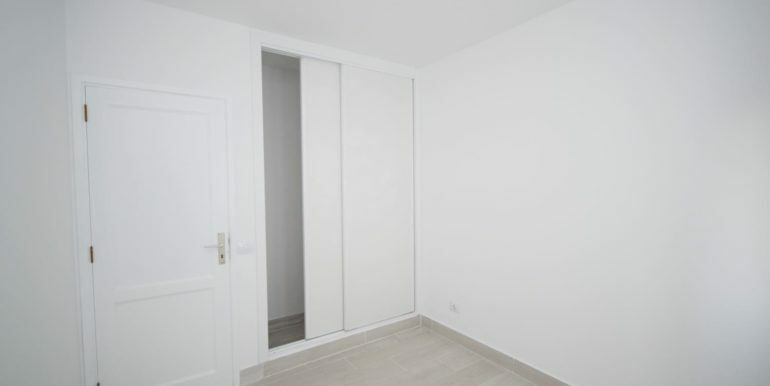 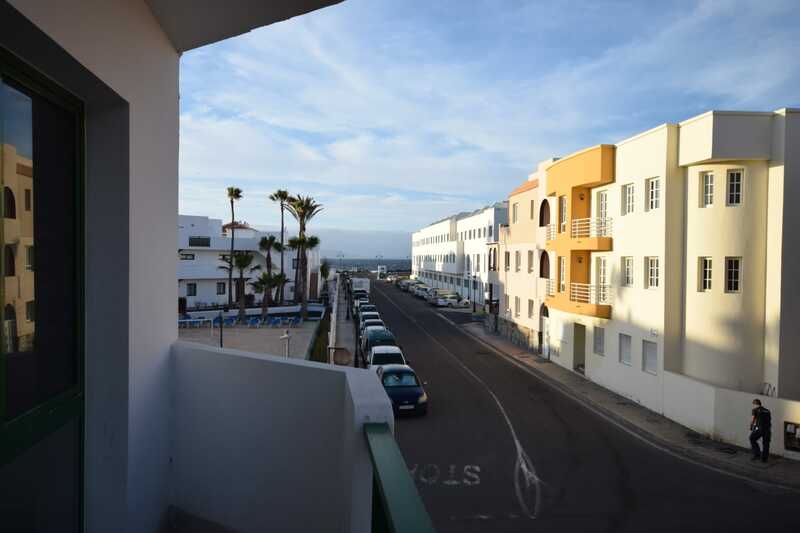 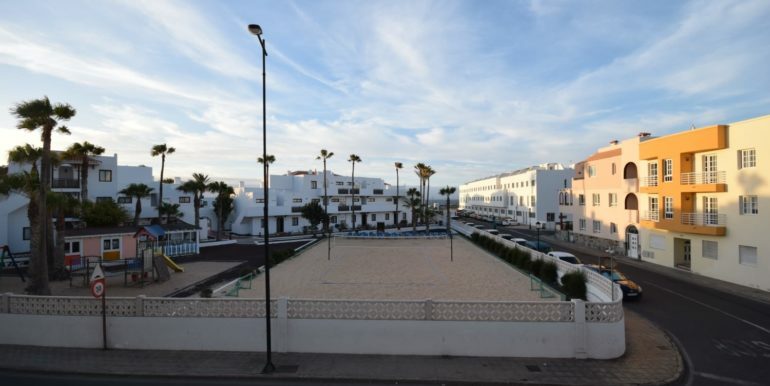 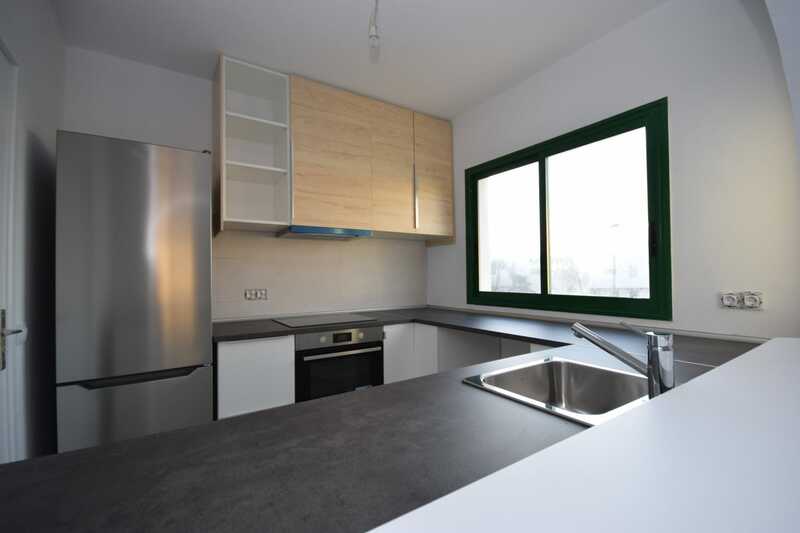 Very bright apartment for sale in Corralejo, located on the first floor of a building in bristol area. 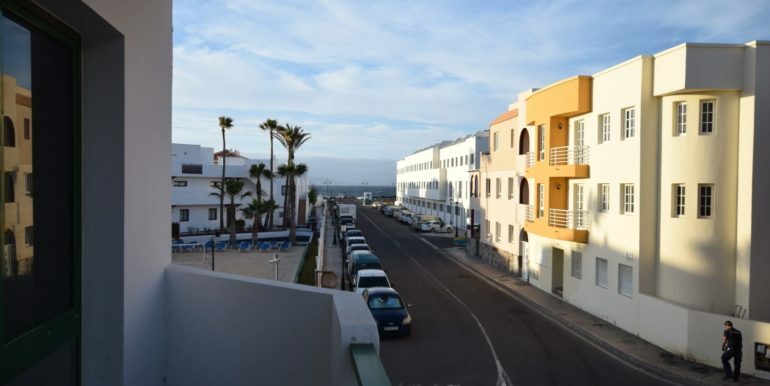 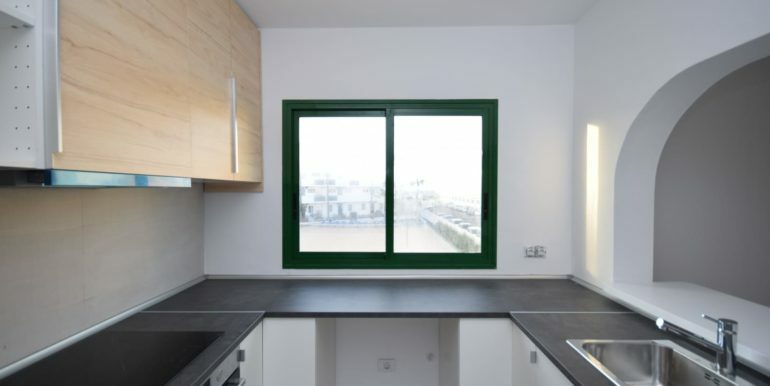 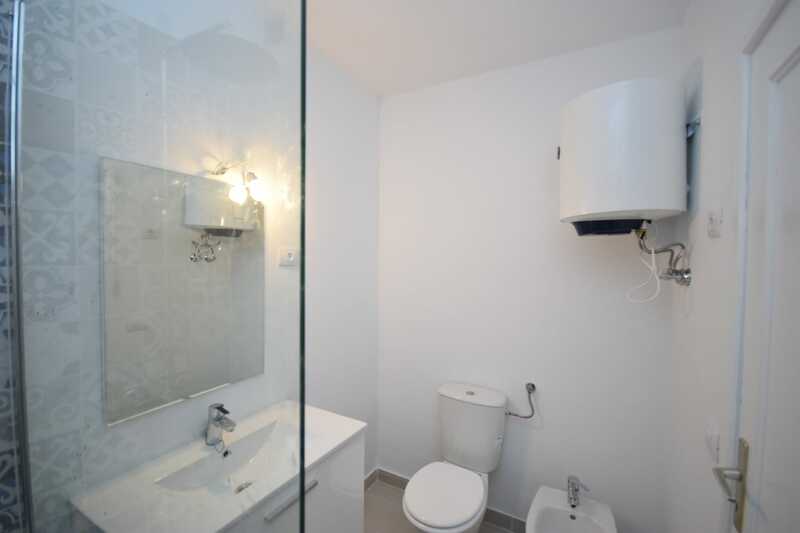 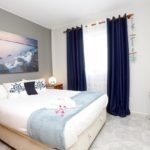 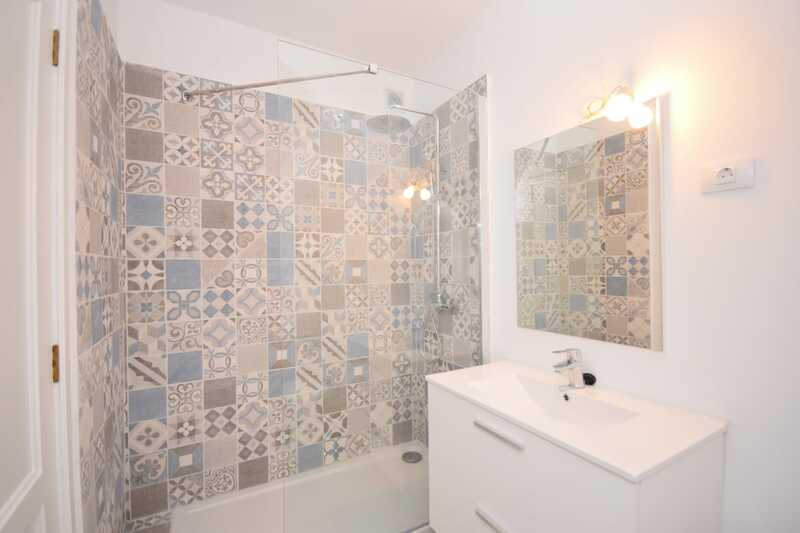 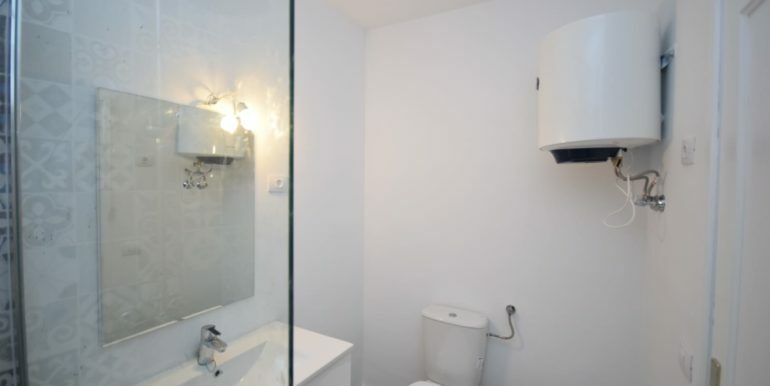 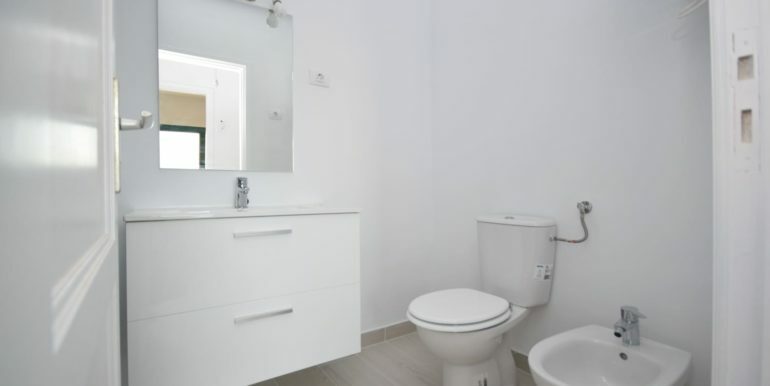 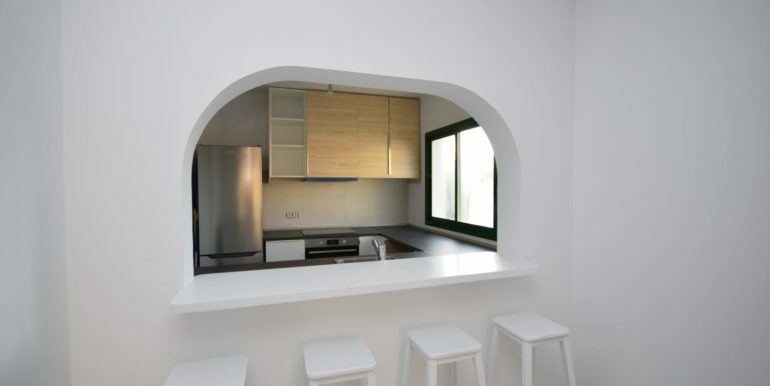 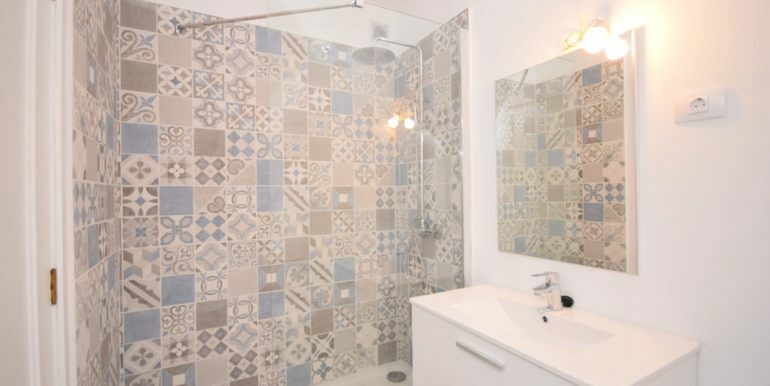 Recently refurbished, this apartment boasts of 70 sqm divided into two bedrooms, one new bathroom, open plan brand new fitted kitchen and spaciuos living room with a private sea view balcony. 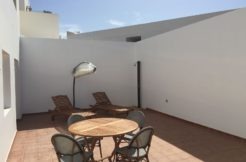 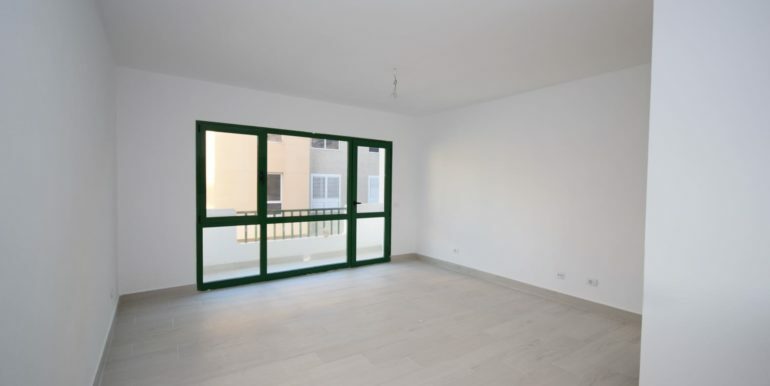 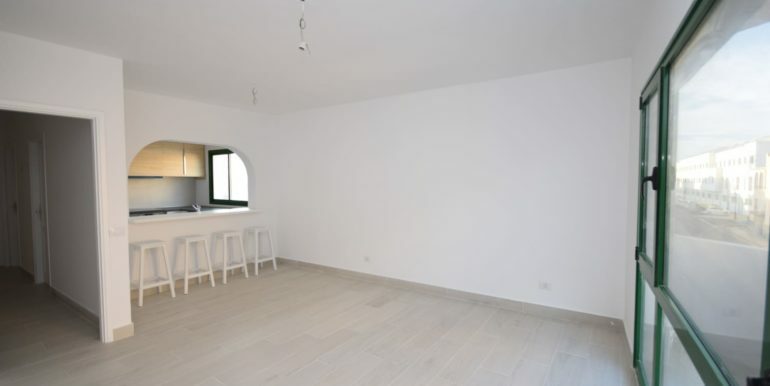 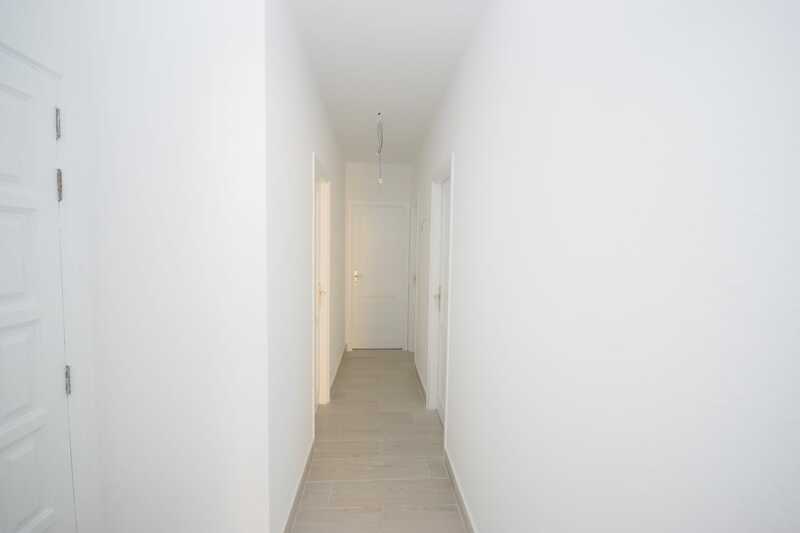 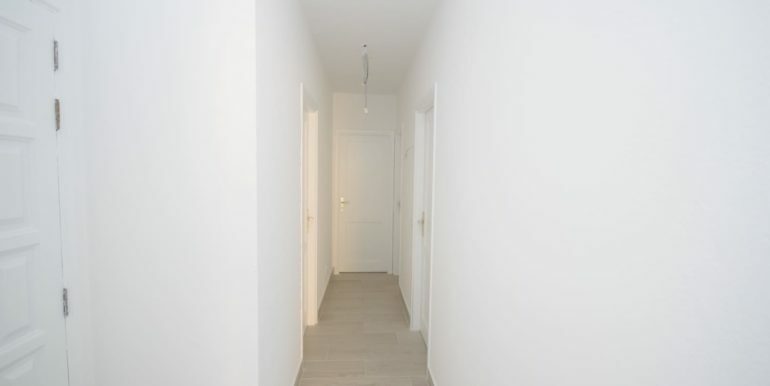 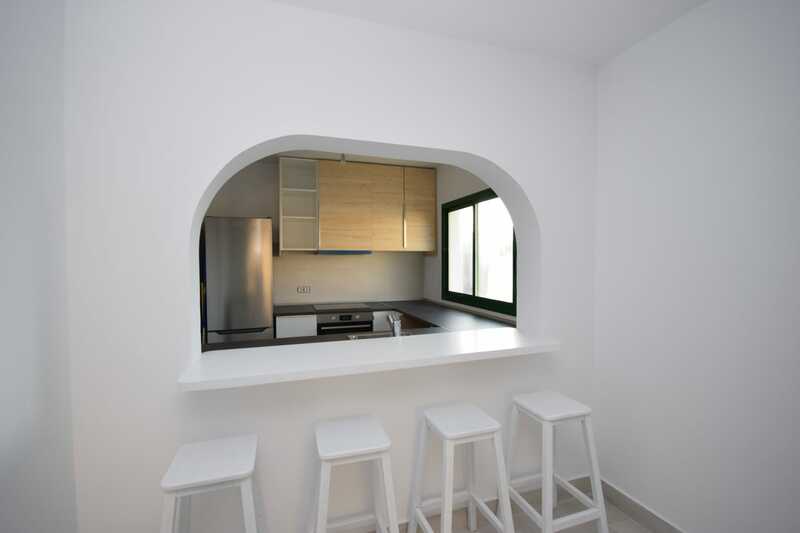 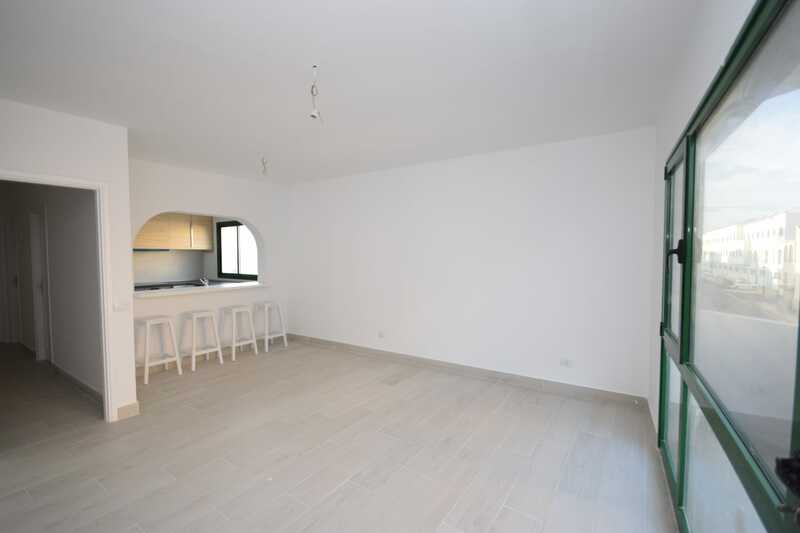 In very good conditions and with new floors, it has a common roof terrace with nice view.